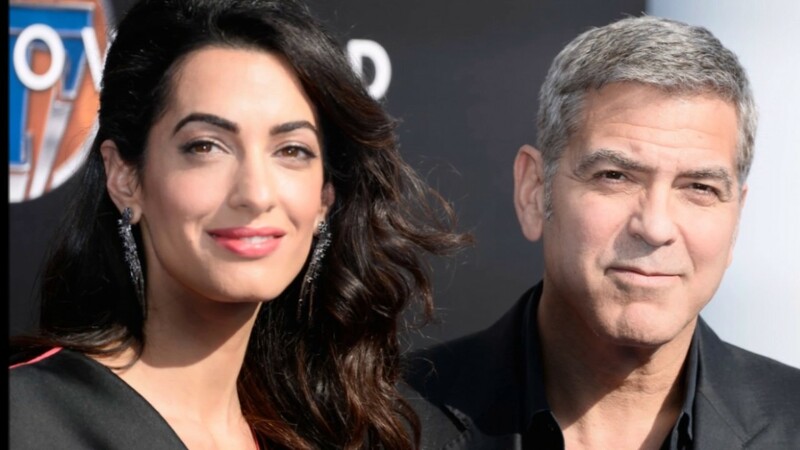 Gorge Clooney and Amal Clooney have been very private about their relationship and marriage. Recently the couple shocked fans with the news that they are expecting to be parents in 2017. Here are the details of their pregnancy. Amal is said to deliver in June, and she is said to be expecting twins. Privacy – The couple will try to keep their twins away from the spotlight and shield them from the paparazzi as much as they can. The couple intends to raise their children in quiet surroundings in one of the couples several homes, which include a luxury New York City condo, a holiday villa in Lake Como, Italy, and a 17th-century country mansion in England. The couple is so private that they don’t have social media accounts and therefore their kid’s lives will be private for most of their childhood. Since George travels a lot for work, the couple intends to bring their children on as many of these trips as possible. Since George has a large group of friends who are fathers, like Matt Damon, the couple will have easy access to advice on parenting and child care.